Just 160 km south of Taipei is Taiwan’s third largest city, Taichung. 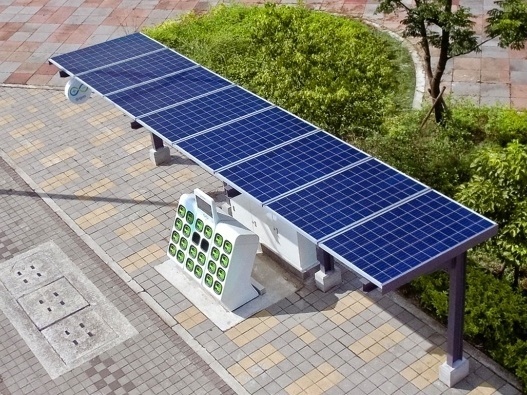 Known for its shopping and cuisine (Bubble Tea was invented here), the city of Taichung relies heavily on scooters and automobiles to get around the vast 271 square kilometers that make up the city’s area. 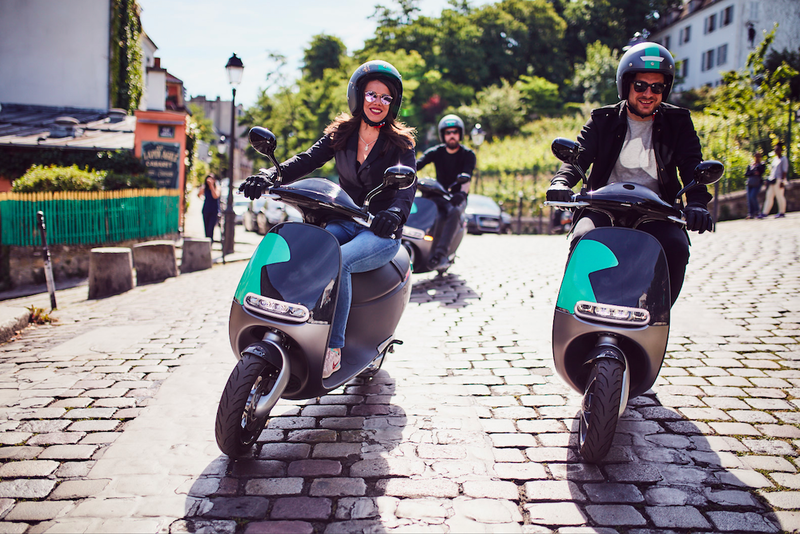 With 2.7 million residents, Taichung owns the third biggest scooter market in all of Taiwan and broke records in 2015 for electronic scooter sales. This past Saturday, thanks to the support and partnership from the city and the overwhelming interest from consumers, we expanded the Gogoro Energy Network coverage to Taichung. The turnout at June 4th’s Taichung Opening event magnified our enthusiasm as media outlets, television stations, government officials, community members and known bloggers packed our new Sanmin Store. 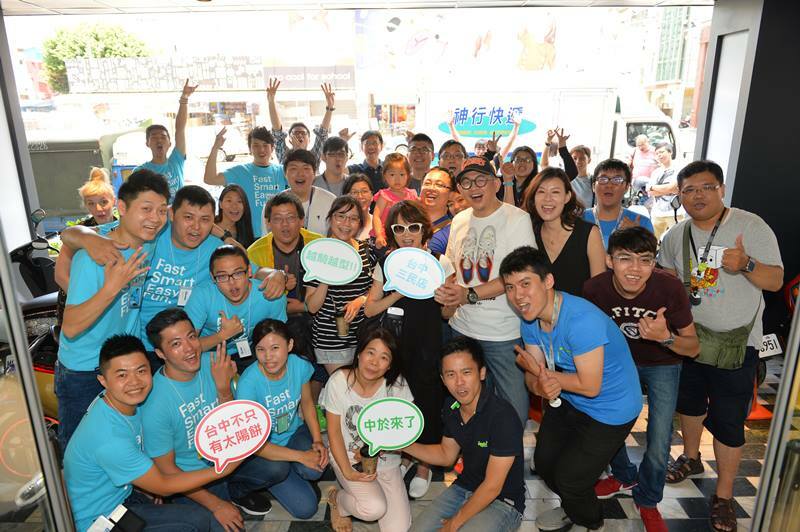 Community and Gogoro employees celebrated the opening of Taichung’s Sanmin Store on Saturday, June 4th. Playing a large role in the Taichung launch is our partnership with the top three convenience store chains in Taiwan, 7-ELEVEN, Hi-Life, and Family Mart. 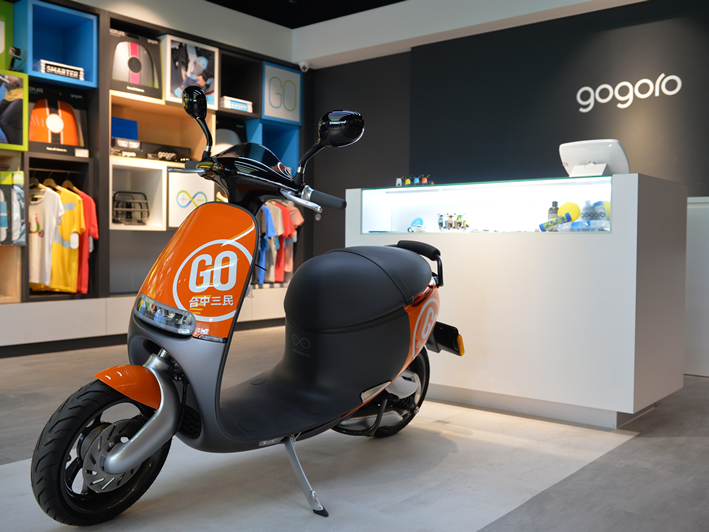 By partnering together, we’ve set up for a rapid expansion of the Gogoro Energy Network as GoStations® will be installed outside numerous store locations. 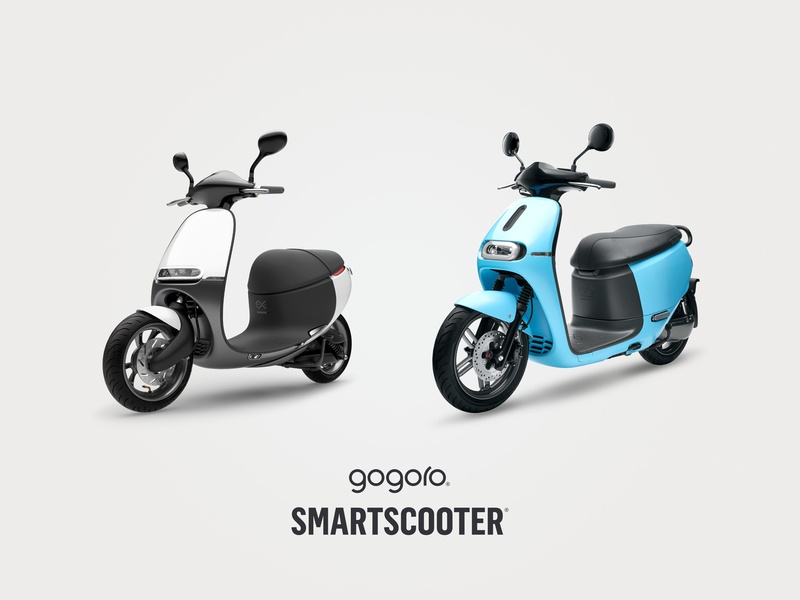 Gogoro riders can swap batteries out at participating 7-ELEVEN, Hi-Life, and Family Mart convenience stores. Our mission remains laser focused on providing a better lifestyle and way of transportation for cities and riders and the Gogoro Energy Network expansion in Taichung showcases what can be possible when community and businesses partner together.